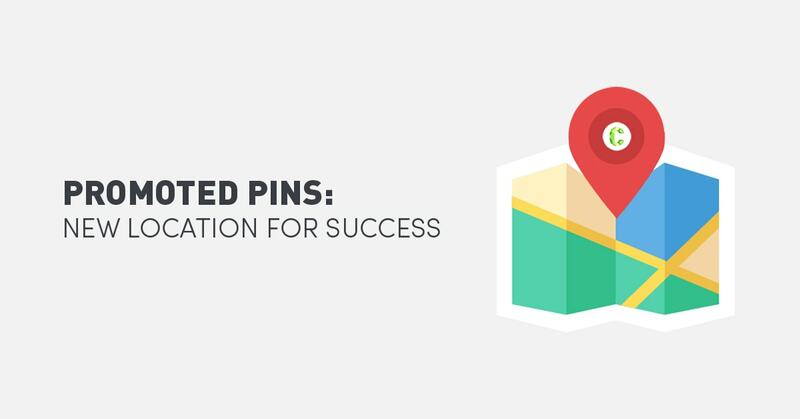 Find What You’re Looking For On Google Maps With Promoted Pins. Are you a cafe owner who wants to stand out from the hundreds of cafes to choose from in Melbourne? Maybe you’re furniture superstore with amazing weekly deals? 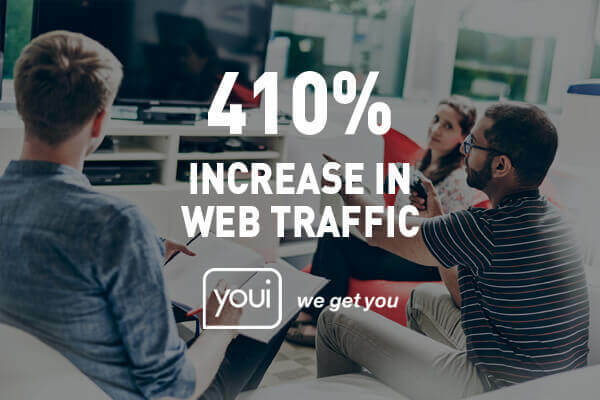 In a recent blog post, Google has announced that it’s currently developing and experimenting with different ad formats on Google Maps to make it easier for users to find and identify establishments around them. One of these ad formats they’ve come up with is Promoted Pins, a local search ad. Companies that paid for a Promoted Pin will appear as a logo as you search for something on Google Maps (i.e. “salons near me”), or as you navigate a driving route. Here’s how a Promoted Pin for Walgreens, a big-name pharmacy in the US, would look like on Google Maps. 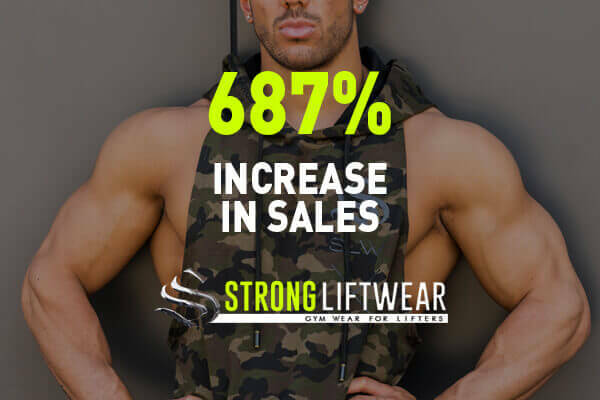 Tap on the logo and a business page will appear on the bottom of the screen; the brand could use this opportunity to engage their market further by offering discounts, item redemption promos, or simply highlight a particular product or service. Promoted Pins look like a win-win concept for both advertisers and users. If a family is new to a city and would like to know what establishments are in their community, Promoted Pins make the search process easier. 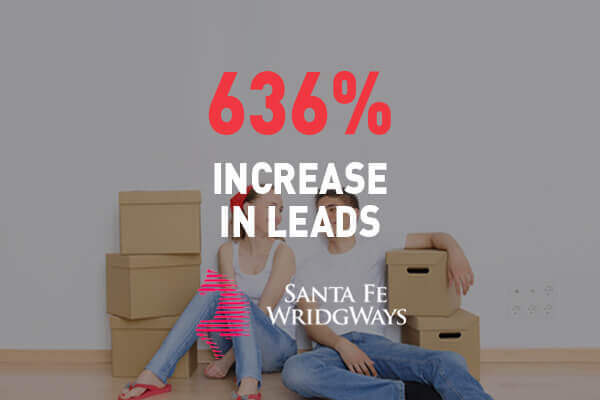 For brands, it could mean more foot traffic and potential conversions, which are more than welcome! Google data reveals that customers are still more likely to purchase in-store, from a physical store, rather than from an eCommerce site. If you would like to know more about the Google search networking, feel free to drop us a line at www.Contevo.com.au/contact. 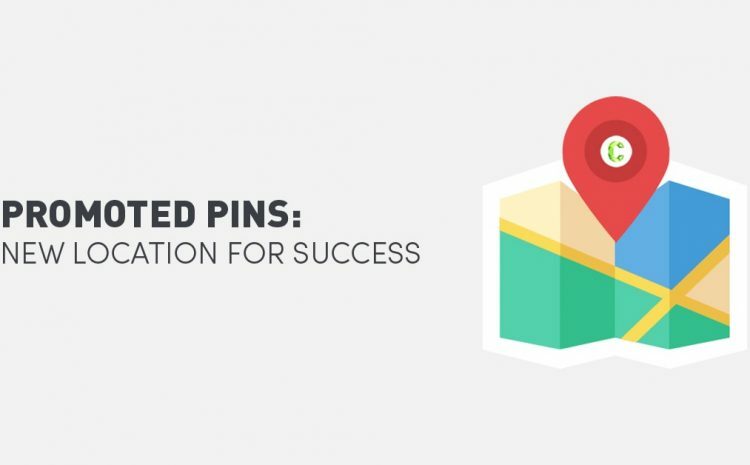 Will Promoted Pins benefit your business? What other ad formats will be effective on Google Maps? Let’s talk about them in the comments section below.